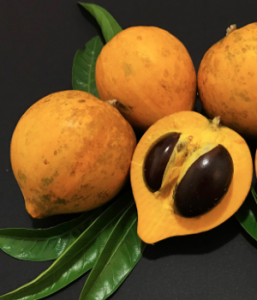 Welcome to our new blog series called “Hawaii Grown Fruit of the Month“. At the beginning of each month we will introduce a new fruit. We will tell you where to get it, how to grow and harvest your own and of course how to eat it and why it is good for you. This month we take a look at “Egg Fruit“. 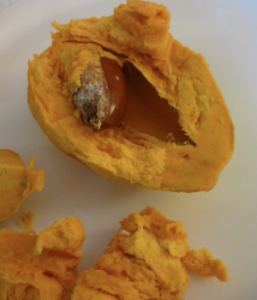 Egg Fruit aka Canistel or Yellow Sapote in other parts of the world. This yellow- orange fruit has a sweet flavor with a texture similar to the yolk of a boiled egg. The size and shape vary slightly. Similar to the size of an apple, Egg Fruit are small enough to fit in the palm of your hand they can be round or oval shaped. 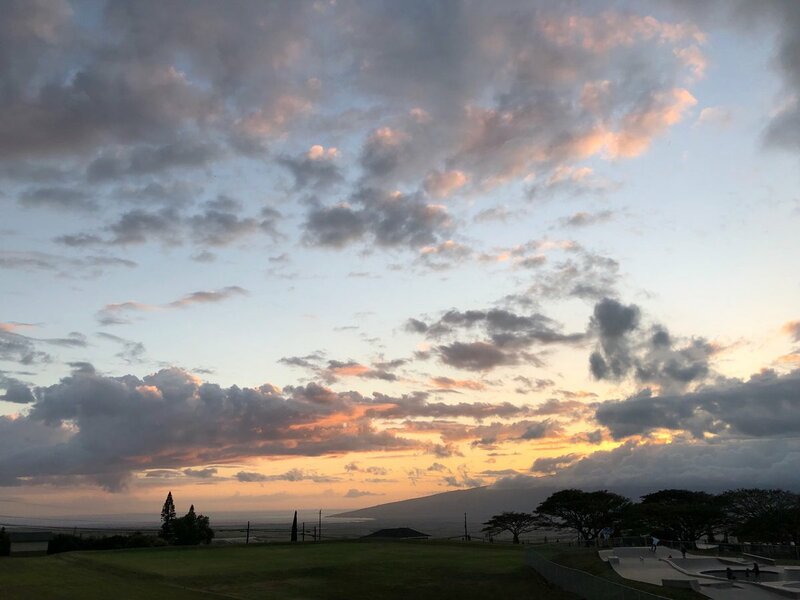 Farmer’s markets, a friendly neighbor with a tree, roadside fruit stands, some Maui grocery stores or most satisfyingly your own tree, if you plant a seed today you can be harvesting your own fruit within 4 years! Seedlings will produce fruit after 3 – 4 years. An attractive tree which will reach 20 feet high and about 15’ wide. Egg Fruit trees bear fruit in the months of September, October, November and December. Raw or cooked. Can be baked into pies or puddings also a delicious addition to smoothies. Nutrition rich, high in carotene (like other orange colored fruits and vegetable). Eating egg fruit is beneficial to our vision, supporting healthy eyes. Also, a good source of Niacin, a booster of brain function and supporter of good cardiac health. Egg Fruit is rich in fiber and vitamin C.